Category: Ancient Wisdom Tags: ancient history, maya, prophecies, spirituality. In the process of exploring these ideas the author shows how Time, Synchronicity and Prophecy relate to our lives today. The Mayan prophecies make it clear that we are both the prophecy and its fulfilment. The ‘end of time’ calendars pointing to the Winter equinox of 2012 underwrite the urgency of the message: if we are to solve our many ecological and demographic problems, and if our civilisation is to survive, we must become what we were intended to be. The abiding message of the Mayans is that we must find, understand and embrace our place in the universe as individuals and as members of a community. We need to identify and build upon what we have in common to counter the existing problems of diversity and difference, and we must recognise and respect our spiritual evolution — so that we can grow and fulfil our true potential. 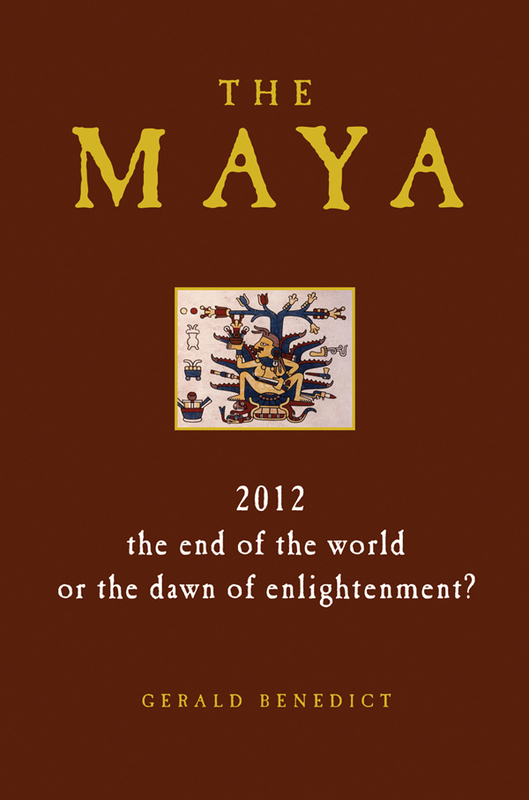 The Maya: 2012 the end of the world, or the dawn of enlightenment?